You have heard of names like Phil Rowley, Bill Spicer and Colin McKeown. All hosts from the TV show I and so many more have loved over the years, The New Fly Fisher. 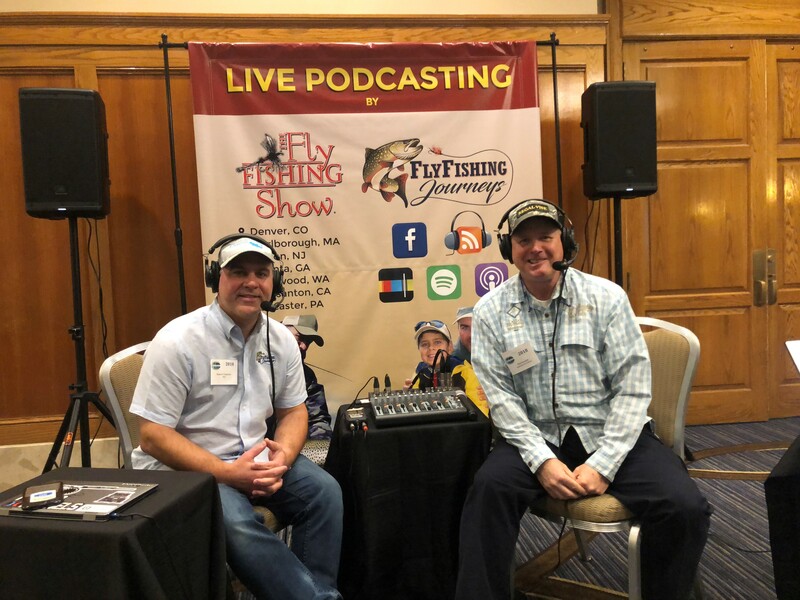 Live from the International Fly Tying Symposium we were honored to have Phil Rowley as a guest. Phil started in the industry as a commercial fly tier. 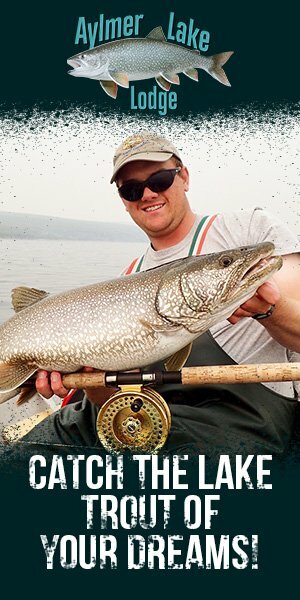 He has written for almost every major fly-fishing publication in North America, including being a feature columnist in BC Outdoors magazine for over 10 years. Phil is proud recipient of the Life Time Achievement Award from Fly Tyer magazine as well as the 2017 Jean Guy Cote Award recipient for his contribution to Canadian fly tying. 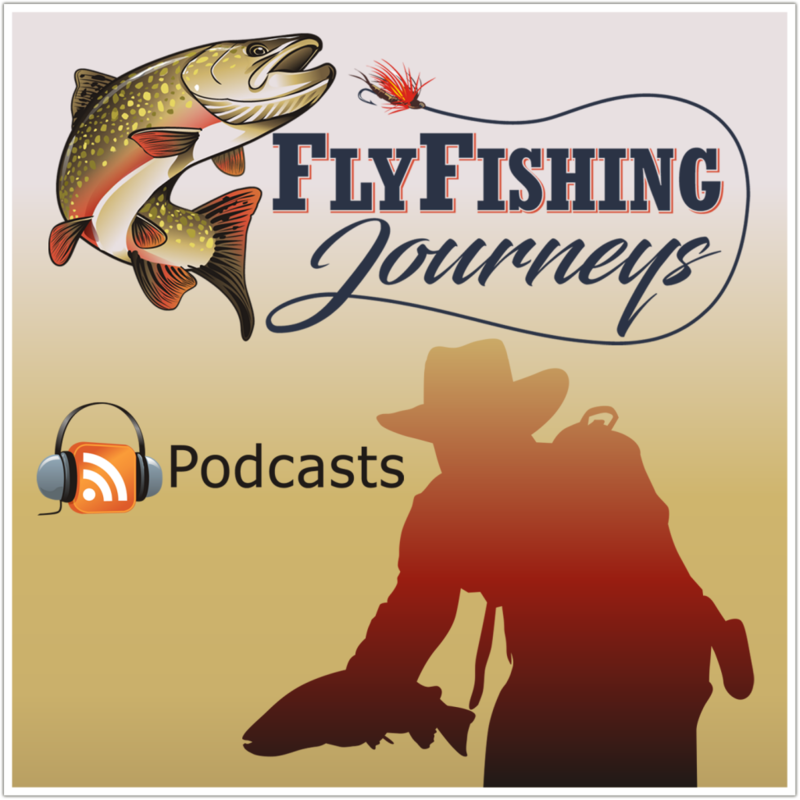 We had a great conversation on stillwater fly fishing tactics, the balanced fly, a cool new app called Still Water Fly Fishing as well as some destination opportunities at the end of the world. The fly fishing show season is almost here!